!! Drift Car City Simulator contains 24 free levels !! 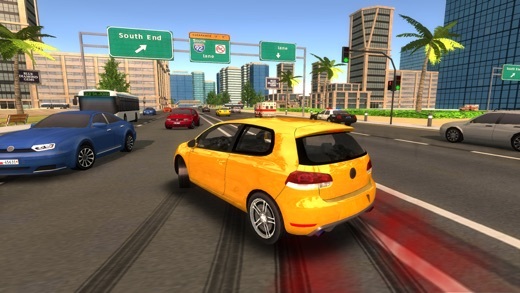 It is the latest and one of the best car drifting simulators! Drift in a whole city with realistic and intense traffic, and try 8 tracks to pull off super long drifts.